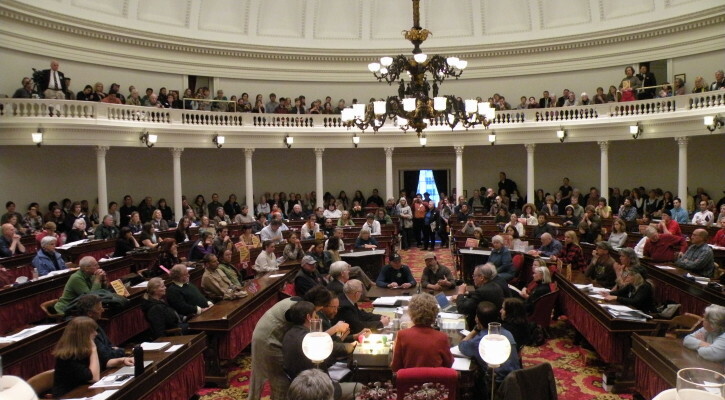 The Attorney General announced that next week they will hold a series of meetings across the state to discuss their proposed rules for Act 120, Vermont’s GMO labeling law. Below you can find the press release from the Attorney General’s office with all the details. If you would like to receive updates from the Attorney General’s office whenever there is new information about the proposed labeling rules, you can sign up here. Attorney General William Sorrell will hold three public meetings this month to introduce the draft rules to implement Act 120, the law requiring the labeling of food produced with genetic engineering. 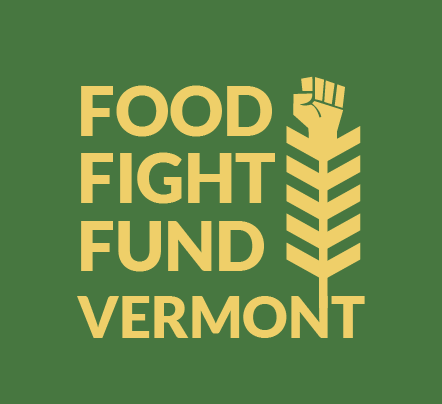 The meetings will be held the week of October 20, 2014 in Burlington, Montpelier, and Brattleboro. 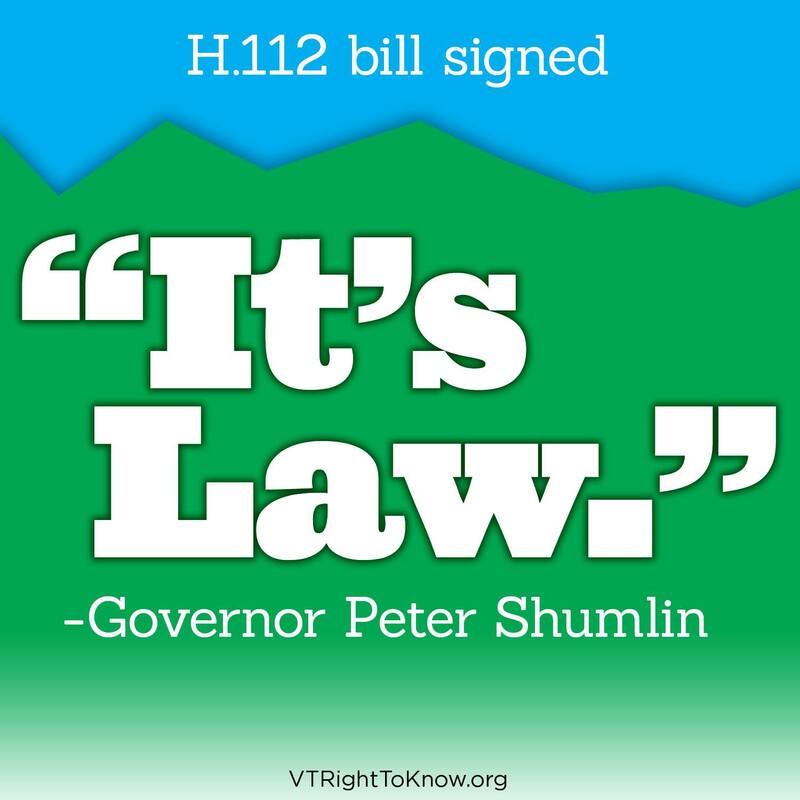 The Attorney General is responsible for promulgating the rules that will implement Act 120. These rules will provide clarity on the scope and reach of the law with the goal of both providing information and minimizing burdens on the regulated community. While the Attorney General will later solicit official public comments on the proposed draft rule, these public meetings will serve as an important opportunity for obtaining feedback from producers, retailers, and consumers. Each of the meetings will include a thirty-minute presentation followed by an opportunity for public comments and questions. The Attorney General expects to make the draft rules public in advance of the meetings. 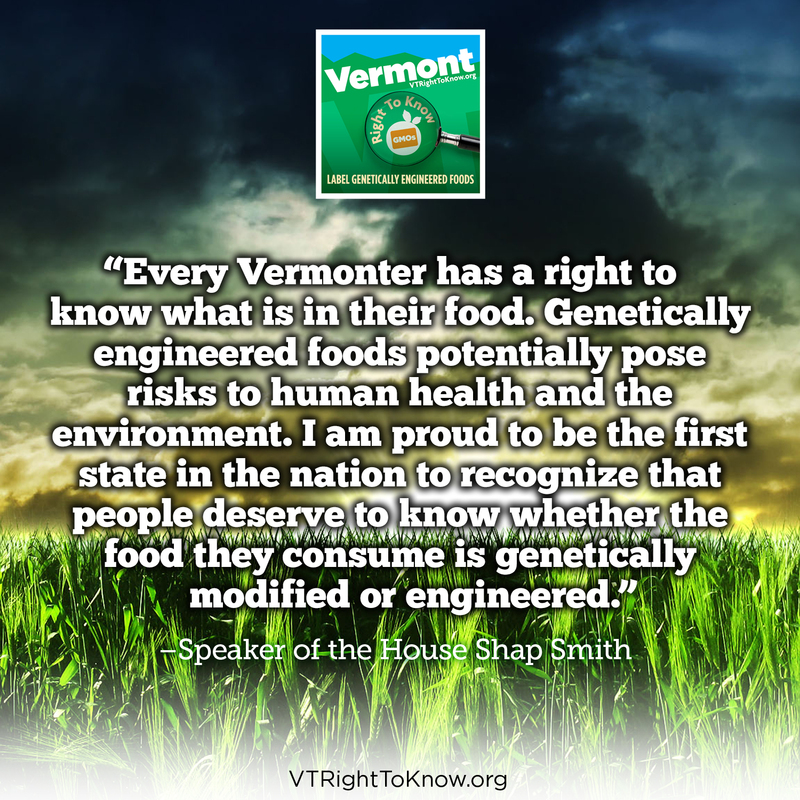 More information about the implementation of Act 120 is available on the Attorney General’s website at http://www.ago.state.vt.us/, under the GE Food Labeling Rule link. 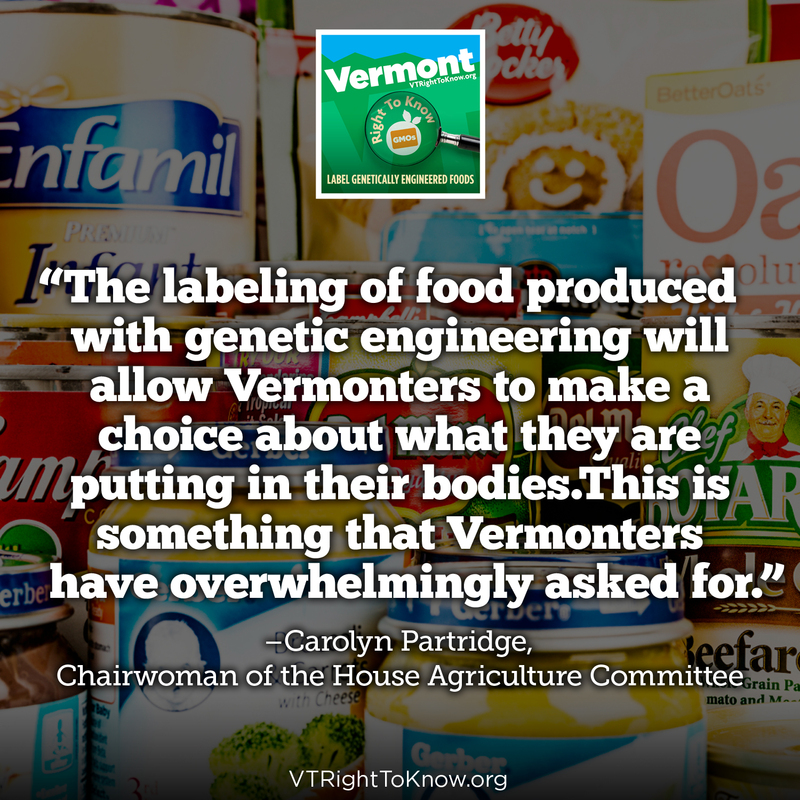 Individuals can also contact the Attorney General’s GE Food Rulemaking Team via email at ago.gefoodlabelingrule@state.vt.us. People interested in keeping up to date on the development of the rules can also sign up for periodic email updates by visiting http://list.state.vt.us/guest/RemoteListSummary/GMOLabelingRule and following the directions there.